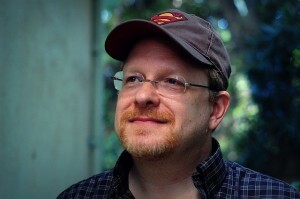 Over the past 33 years, Mark Waid has written a wider variety of well-known characters than any other American author, from Superman to the Justice League to Spider-Man to Archie and hundreds of others. His award-winning graphic novel with artist Alex Ross, KINGDOM COME, is one of the best-selling comics of all time. In the spirit of paying forward the advice he's gotten throughout his career, Waid maintains this blog that is crammed full of advice for beginning writers and experienced authors both.